Looking For An Eye Doctor in Stony Plain? Meet Dr Abdo Kattan! 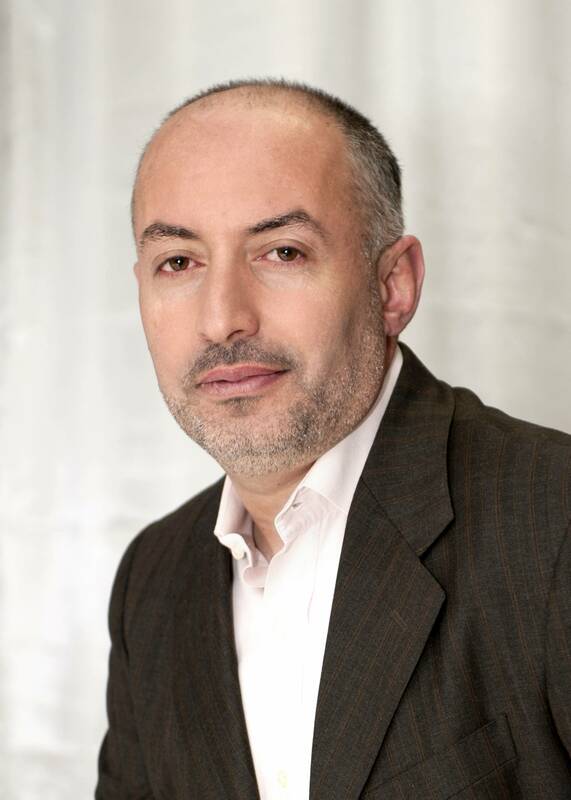 Meet Dr. Abdo Kattan, O.D. Looking for an eye doctor near you in Stony Plain? Look no further than Dr. Abdo Kattan! Dr. Kattan has been a proud member of the Stony Plain community since 2009, caring for the vision of adults and children from not only Stony Plain but also the St. Albert, Spruce Grove and Parkland areas. 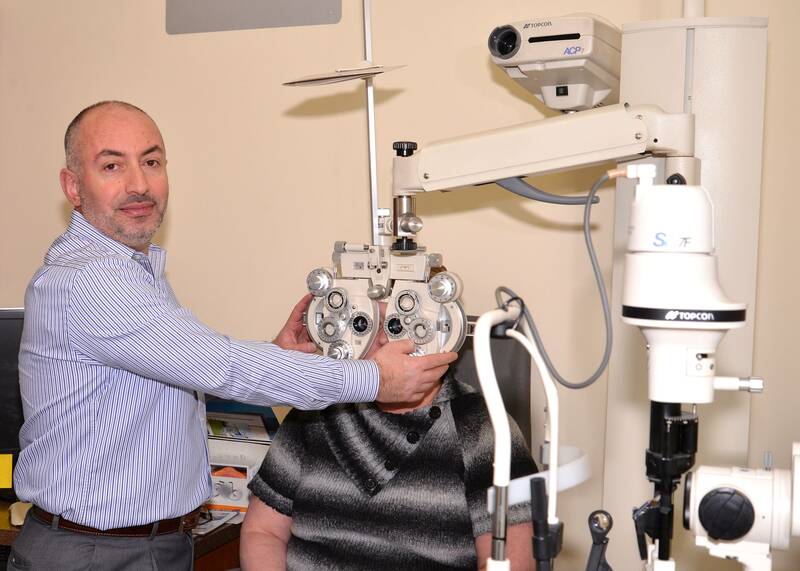 A doctor of optometry and holding a master’s degree in advanced optometry, Dr. Kattan has been practicing optometry for 24 years.